If you are visiting Norway and interested in connecting with nature- Forest Therapy Guided walks or Shinrin-Yoku walks are perfect! Wouldn´t it be nice to know a little piece of the the land, in your own way? To meet a new land, or a new forest it is nice if we can still our minds for a little bit and listen. Listen to what the place is telling us. If you can manage this, you will leave with a relation and a knowing, deeper than when you arrived. When we go on Shinrin- Yoku walks we meet and engage with nature more personally than a general guided walk, more slowly. The emphasize is on connecting with nature and all the non human beings living in it in your own way. There will be time for listening, touching, meeting and being present. Our walks last between 2-3 hours. We walk usually no more than 1km. pr walk. Bring some water, and clothing appropriate for the weather condition. Walks can be arranged in Oslo, Akershus, Buskerud and Vestfold.  For individual walks og groups e- mail: skogsbad.norge@gmail.com or call: 0047-48355721 for more info. Prices vary between 25-30 euros= 240-300 norwegian kroner. And If you are in Oppland County in Norway- I would highly recommend my fellow guide Kris Lunde to take you on a walk in his area. You can contact him at: Kris Lunde.